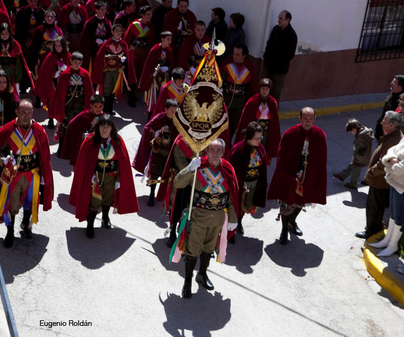 The sober and respectful spirit during the religious events defines El Bonillo Easter since the 15thcentury. 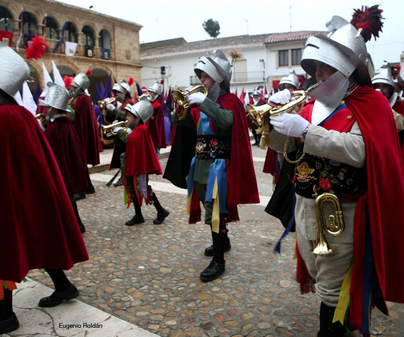 Numerous brotherhoods take part with their Nazarene habits and cowls, in eye-catching colors, accompanied by drum and bugle bands. 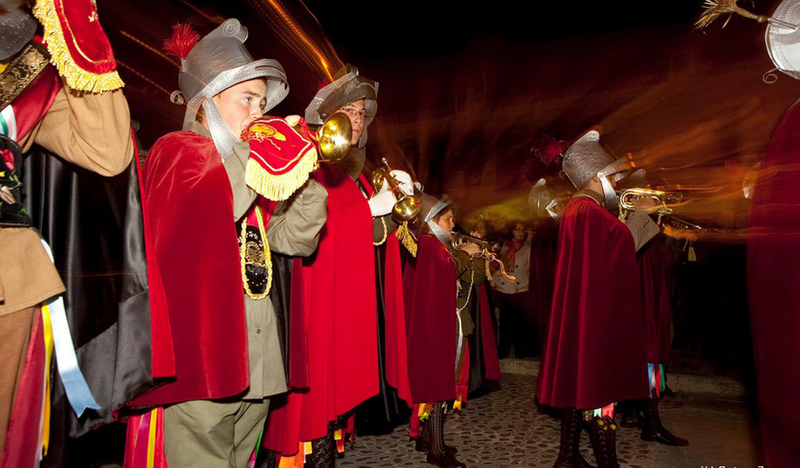 Many women wear likemanolas(Madrid women of the people, characterized by flamboyant zarzuela-type costume), with mantilla and comb, to accompany the 5 processions that go around the village. La Dolorosa image is especially remarkable, as she preserves the face and the hands carved by the master Salzillo. 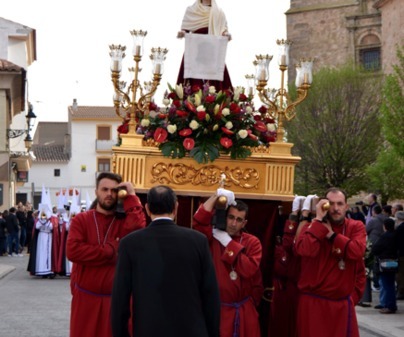 During her procession, on Good Friday in the morning, you can see her in all her splendor.